"He is still on the throne, He is the ruler of heaven and of earth, and He is our God and we worship and we honour Him." Not a bad way to end a statement for the press, and an ecumenical inspiration on the eve of the feast of Christ the King. May God bless Daniel and his family! Viva Cristo Rey! One of the great things about living in Margate is being able to walk on the beach and say the Rosary when there is an evening low tide. If this coincides with sunset, so much the better. The above photo was taken in mid September when it was warm enough for people to mess around in the sea at that time of the evening. We have now just passed a significant point of the year: the beach motocross weekend. This happens in spring and autumn and marks the change of seasons. The sand on the beach is shoved around by heavy machinery to make jumps and obstacles for the two-stroke motorbikes and the quad bikes that young lads race around for a couple of days. Then the beach is tidied up and a berm is built up in the autumn to act as a secondary defence against flood tides. In the spring it is bulldozed down for the bikes and the summer season. 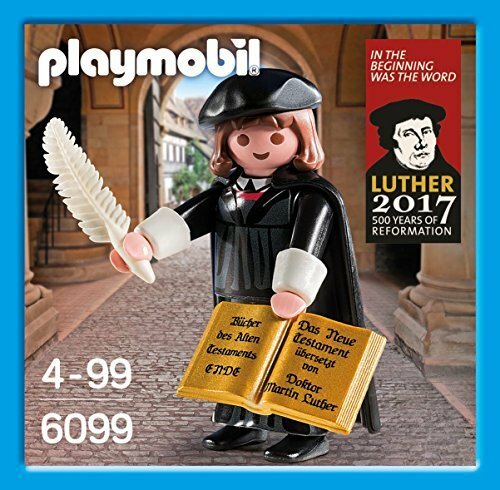 After the traditional Mass yesterday, some children from one of our families gave me an early Halloween present: the Playmobil model of Martin Luther. This is a best-seller, apparently, having been issued in advance of next year's celebrations of the 500th anniversary of Martin's publishing his 95 theses and starting the Reformation. There is a rich learning opportunity here. The cloak could stand for the cloak of righteousness as in imputed justification: it clips on externally without changing Martin interiorly. You could discuss whether Martin should take off the clerical hat when he decides that the priesthood of the baptised is not distinct from the ministerial priesthood, or indeed whether the hat can be put on any other Playmobil figure that has been baptised. Then the scriptures could be taken away from Martin and made to stand on their own. Hours of fun. 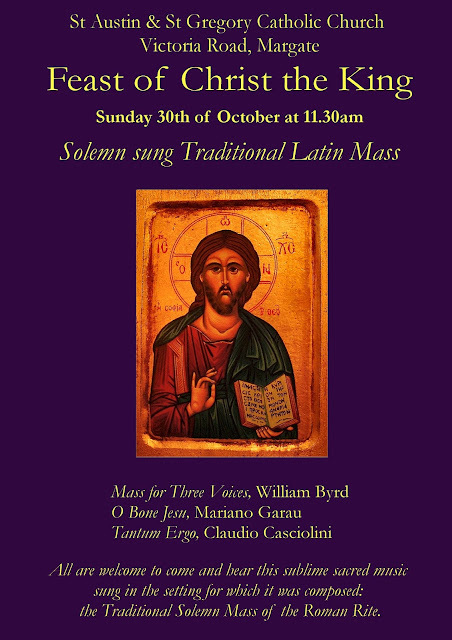 Next Sunday 30 October, at St Austin and St Gregory, Margate, we have a schola visiting to sing William Byrd's Mass for Three Voices at our 11.30am Missa Cantata. 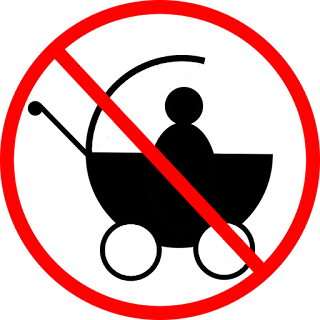 They will also sing Mariano Garau's O Bone Jesu, and Claudio Casciolini's Tantum Ergo. The group is led by Gregory Treloar, a music student at Canterbury Christ Church University. This is an opportunity for a group of young people to sing some beautiful sacred music in the liturgical setting for which it was composed, as well as for my parishioners to benefit from the same - and indeed our visitors. Many thanks to the Latin Mass Society for a grant which has enabled us to plan this and a couple of other polyphonic Masses this year. Before Henry VIII, England was known as one of the most devoutly Catholic countries of the world where the people's devotion to the Holy Mass, to Our Lady and the Saints, and to the Church was legendary. 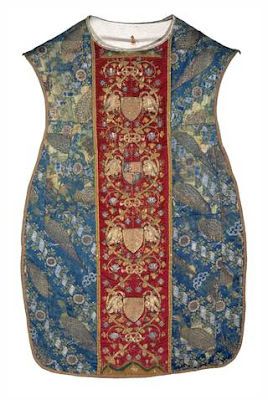 One spin-off from this culture was a standard of vestment making admired throughout the world. Yesterday I had intended to visit the British Library at St Pancras, but a friend at the Keys convinced me to take the Piccadilly line in the other direction to one of my favourite places, and view an exhibition which is on at the Victoria and Albert Museum until 5 February 2017: Opus Anglicanum: Masterpieces of English Medieval Embroidery. After returning from an overnight stay in London for a meeting of the Keys, I celebrated a quiet Mass in honour of St John Cantius whose feast day it is today in the traditional calendar. A physicist as well as a theologian, he helped gave impetus to the theory of impetus, furthering the scholastic foundations of modern science. He is one of the Polish saints canonised after the Reformation who formed a significant part of the list of saints. 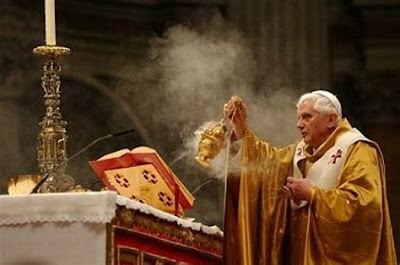 Among traditionalist bloggers, he is known particularly as the patron saint of the fine Church in Chicago where Holy Mass is offered in both the ordinary and extraordinary forms of the Roman Rite every day. 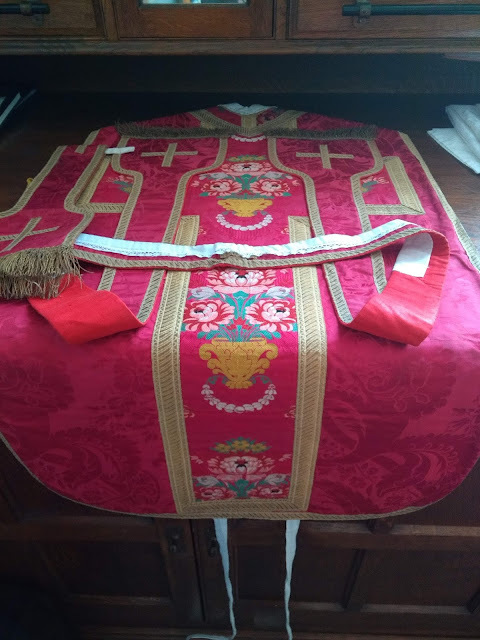 Fr Frank Phillips, who became Pastor (Parish Priest) in 1988 began the work of physical restoration of the Church alongside the restoration of the liturgical life of the Church. 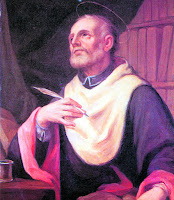 He founded the Canons Regular of St John Cantius who continue with him to care for the parish today.